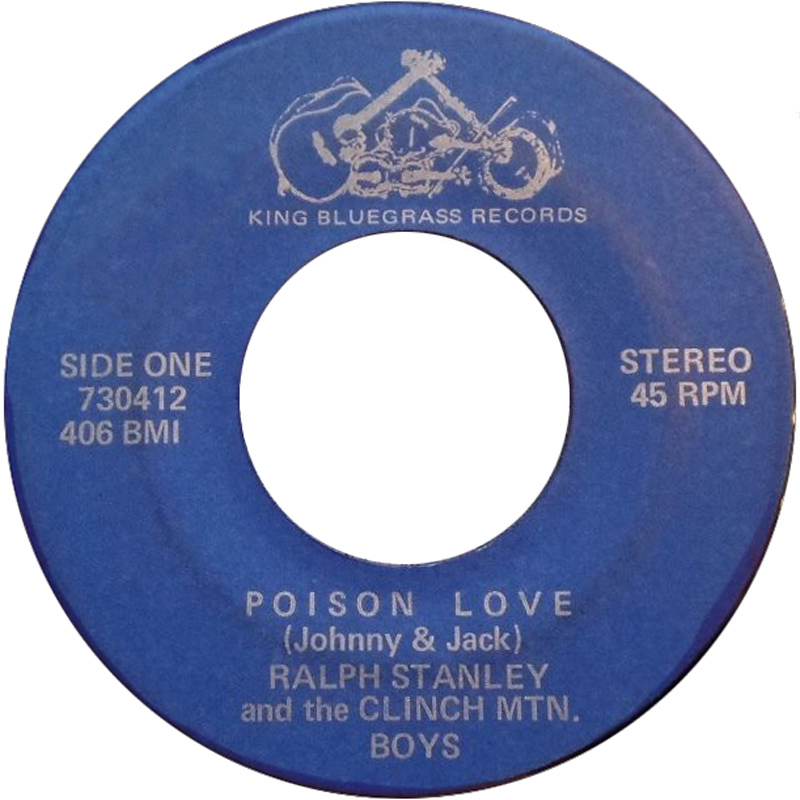 This 7" was taken from Ralph's The Stanley Sound Around The World album. Poison Love had been a hit for Johnny & Jack in 1951 reaching No. 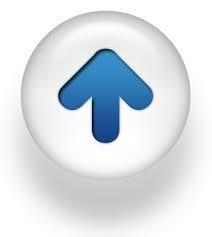 4 in the US Country charts. You can also find them performing the song on youtube. 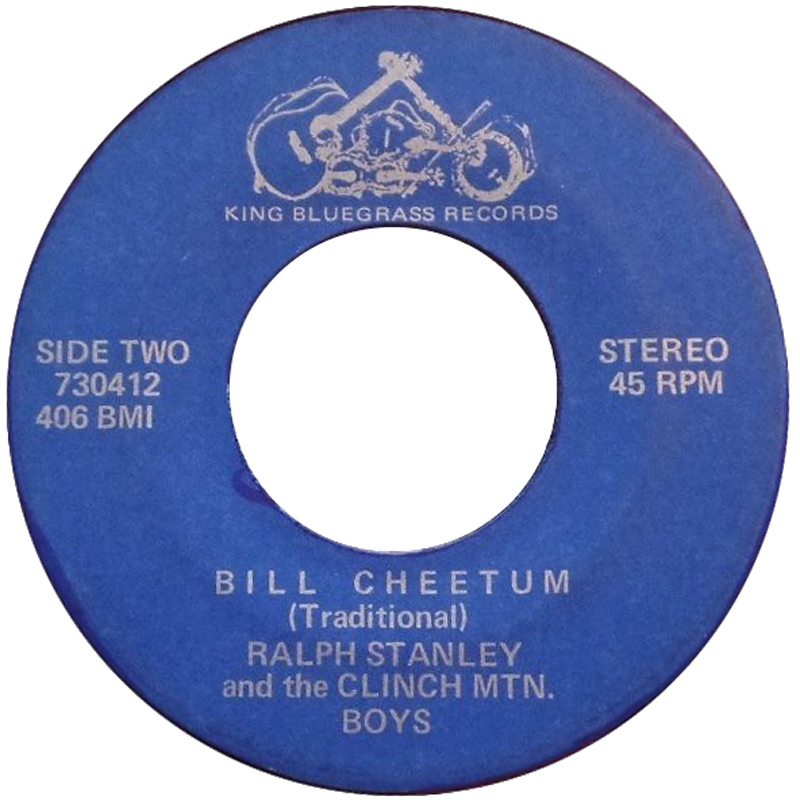 The flipside, Bill Cheatum, is very much a showcase piece for Ricky Lee, who also performed it on the Live At The Smithsonian Institution recording and on the 1996 Clinch Mountain Boys Reunion CD/DVD. Both sides of the single can be found on the Rebel 1971 - 1973 4xCD box set.